In a June 10 story, Seven Days described the neighborhood where Bernie Sanders grew up in the Midwood section of Brooklyn. It was a largely middle-class and Jewish neighborhood anchored by James Madison High School, from which brothers Larry and Bernie Sanders graduated. The brothers shared a bedroom in a two-bedroom apartment in an 89-unit building on East 26th Street. Larry, 80, moved to England in 1968. He earned a master’s degree in social work from Oxford University and a law degree from Harvard. 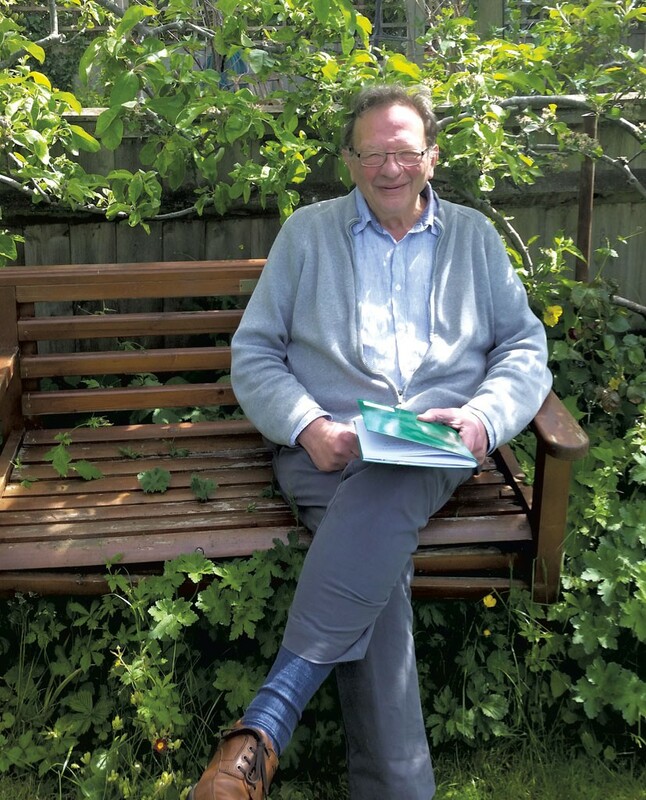 Like his brother, Larry Sanders has experienced both victory and defeat in electoral politics: He served eight years on the Oxford County Council as a Green Party representative and recently received 5 percent of the vote as a Green candidate for the British Parliament. In May, Seven Days visited Larry to discuss the ways in which Bernie’s working-class roots shaped the presidential hopeful. In that story, Larry described Bernard (as he calls him) as an excellent athlete who had a comfortable upbringing and was particularly affected by participating in the civil rights movement. Over email, Larry gets into greater detail about growing up in Midwood in the 1940s and ‘50s. Below are excerpts from that exchange. East 26th Street, like many [streets] in the area, represented a kind of social engineering. The combination of apartment houses on the corners and detached houses on the rest of the street put lower-middle-class and professional families in close proximity. For children, this led to real mixing. Half my friends were from the apartment houses, with similar incomes to ours, half from the detached houses, whose fathers were lawyers, accountants, dentists and small manufacturers. This would have been similar for Bernard. I don't think I am deluding myself when I say that these economic and educational differences played absolutely no part in the relationships among the children. Status had to be earned by the individual. Much of this integration happened because the street was so important in our lives. Between school [dismissal] and dusk, almost all our time was on the street, playing the games of the season. They included softball, stickball, punchball, stoopball, touch tackle football, roller hockey, basketball and marbles. The greatest significance, I think, is that adults played absolutely no part in our activities. We were totally self-governing. All activities and relationships had to be negotiated; it was a very democratic society. Everybody had a part, though the more athletic had more status. To the street play, I should add the role of the high school grounds. On most weekends, we used its excellent fields and courts. They wouldn’t open the gates, so we had to cut the chain fencing with wire cutters. It was an informal agreement with the authorities. They didn’t police the grounds to keep us out, but they didn’t acknowledge responsibility. In terms of food, we probably did better than most Americans of the time. It wasn’t until much later, for example, that I realized Americans were famous for eating packaged white bread. We had three local bakeries with a large variety of freshly baked breads, rolls and bagels and cakes. Only in France have I found an equivalent.